Months after a somewhat lackluster Nintendo Direct, Pokémon Sun and Moon finally have a series of trailers to build excitement for the new generation of games. There are two regional trailers, one in English and one in Japanese, that focus on completely different marketing angles. But for both the message is the same: the next generation of Pokémon will be out late November (the 18th Worldwide and the 23rd in Europe) of this year! 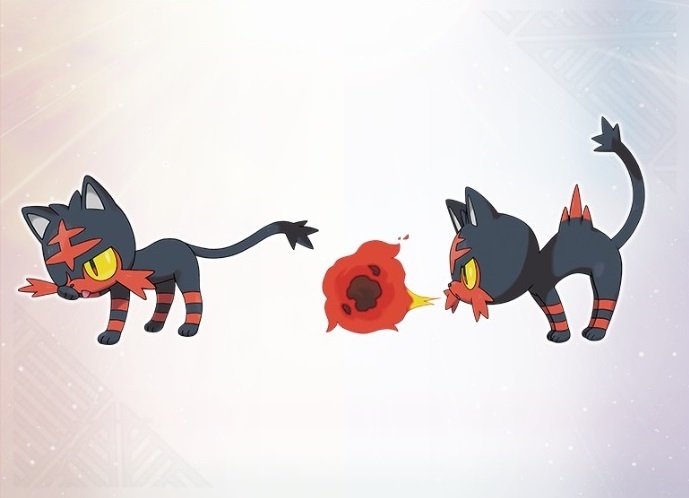 Lava + kitten = Litten? 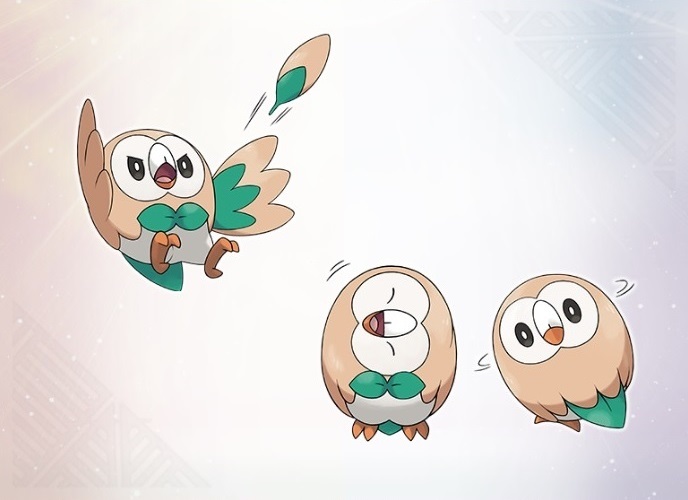 Round + owl + piglet = Owlett? There were also some neat little tidbits thrown in the trailers and box art that adds more character to this unnamed Pokémon region (correction: Aloha region). The tropical setting and the fact that Hawaii is featured prominently in the slice-of-life Japanese commercial shows the obvious inspiration for the new setting. Character customization is also briefly shown in the trailer for the Japan. The two new, nameless legendaries are both shown in action and on the box art. While the sun lion looks decent, it’s the moon bat that fills my Castlevania lust. 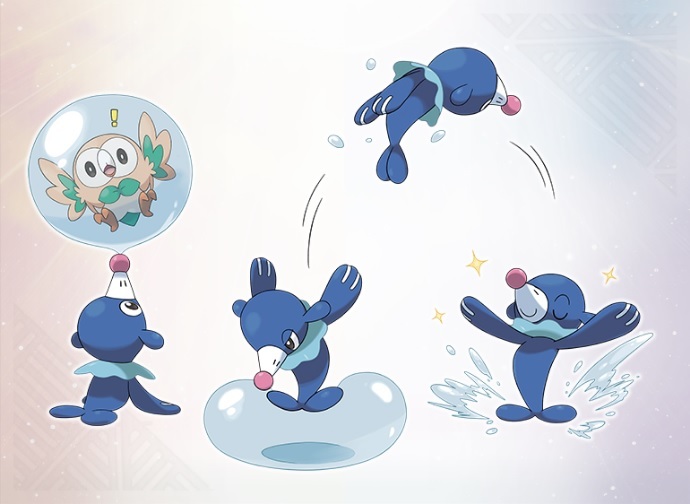 And while on the topic of daytime and nighttime, both are shown in the trailer and it’s clear that the time of day is going to be an important mechanic in this Pokémon. Guesses for Legendary names: Leoshine and Batluna? These videos are just the floodgates creaking open and oprainfall will be there to sift through the Pokémon deluge that will come crash through over the next few months. What do you think? Do any of these starters appeal to your sensibilities? Are you excited to try time after time again to try and entrap these new legendaries? Tell us below! Next Post:God Eater Resurrection is Looking Great!